It doesn’t get any smoother than the Surf Henley. It really doesn’t. This pram is pretty much the smoothest operator in the entire classroom of super stylish prams. If Ryan Reynolds and Michael Buble combined their dapperness to have a baby and that baby happened to be a pram, well, it would be the Silver Cross Surf Henley. And we at Mum Central are beyond stoked to introduce you to this gorgeous love child. 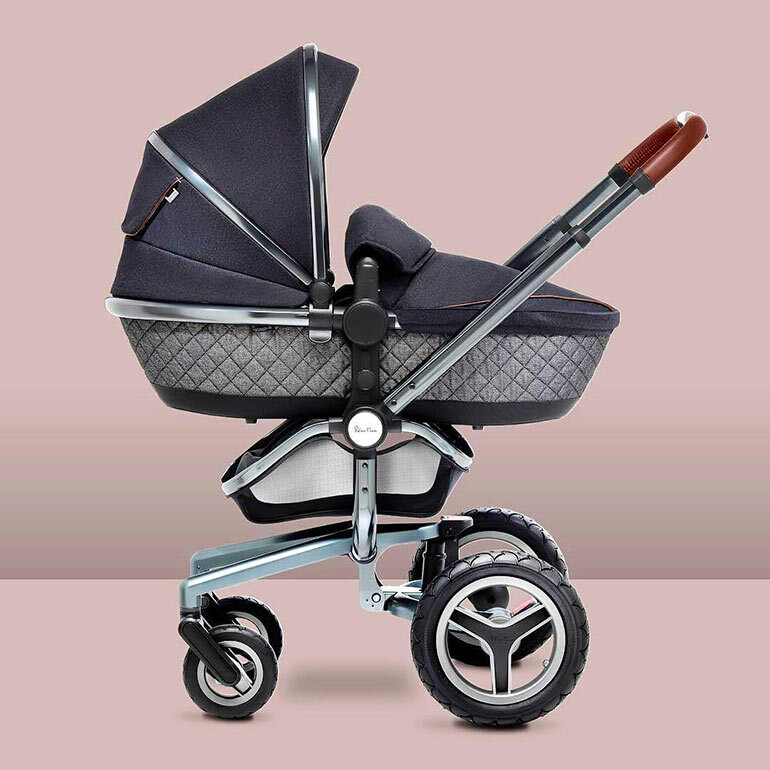 Silver Cross has always paved the way for innovative and stylish prams. We adore their range, which includes the iconic Monomarque, the legendary Wave and the adorable Blossom doll’s pram (yes, even your child’s doll can cruise in a Silver Cross). But the Surf Henley is riding a wave of is own when it comes to style. It’s smooth. It’s sleek. And it’s sure to provide both you and bub with the most comfortable stroller experience possible. The Surf Henley is an exact replica of their iconic $6,000 Astin Martin pram. But the Henley is a fraction of the price, retailing at $1999 and on special for $1599 (for a limited time). 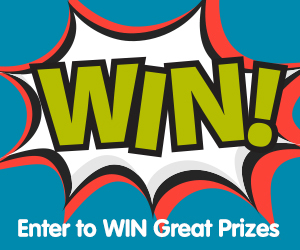 PLUS, you will receive a FREE Zest stroller as part of the deal. The Zest stroller is suitable for newborn to 25kg, making it the perfect travel stroller. Simply use the code surffreezest at the checkout. So what does pushing a $2000 pram feel like? Pretty much like pushing your baby through a sky of clouds. The secret to its pram pushing ingenuity is the air-ride suspension and strong yet lightweight chassis. 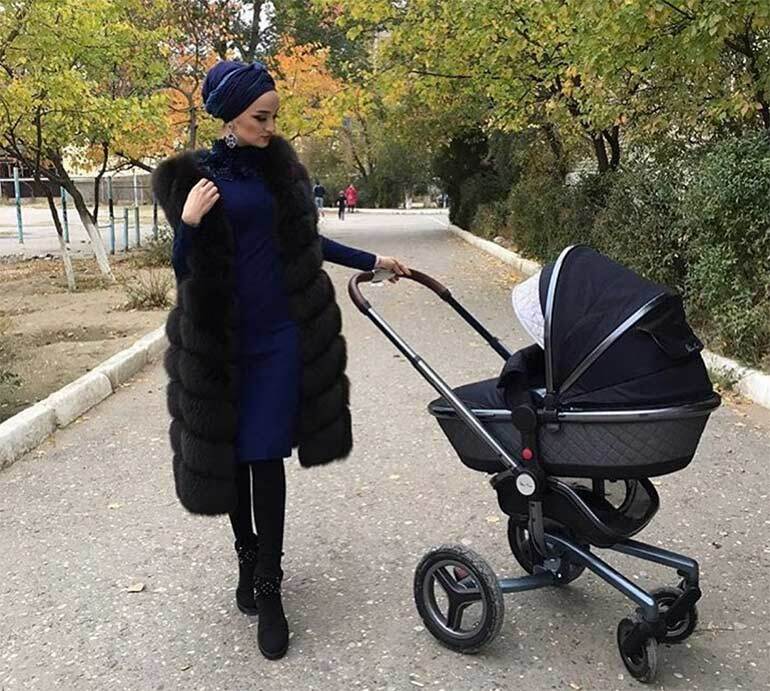 You will hardly feel like you’re pushing a pram, even if the stroller is loaded up with shopping bags and the 15 stuffed animals that your toddler insists on bringing. The Silver Cross Surf Henley also comes with adjustable handlebars for another level of comfort plus plenty of basket space. Those 15 stuffed animals need somewhere to sit, after all. It’s suitable for newborn babies up to 25kg and is compatible with a buggy board, ideal for toddlers and preschoolers who get tired legs. Another cool thing about the Surf Henley is that it comes with a bonus third wheel to switch to off-roading. Enjoy a lightweight push whether strolling through the shops, cruising the markets or running through the hills. It can easily tackle kerbs, dirt, grass, sand, even snow. Plus, it still looks as sleek as ever, regardless of the terrain ahead. 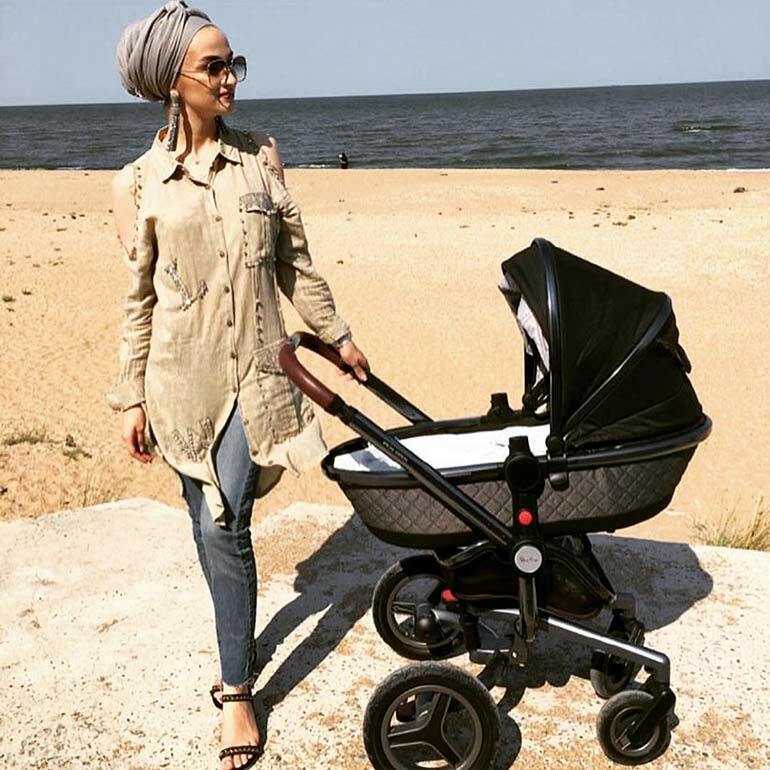 Natural bamboo fabric carrycot – Suitable from birth to six months, the newborn lie-flat carrycot lets your little one lounge in comfort and style. Reversible pushchair seat – Once bub has graduated from the carrycot, strap them into the multi-position reclining seat (including lie flat position) and prepare for a smooth journey ahead. Luxury seat liner – Bring the ooh la la to your bubba’s ride with soft faux fur on one side and modern fabrics on the reverse to match the rich inky navy colour palette. Multipurpose hood and apron pack – Sun safe for all day outings, the hood system comes with ventilated panels for maximum air flow, a pop-out sun visor for additional sun protection and a handy viewing window. Matching changing bag, rain cover and cup holder – Because accessories matter, especially when you’re running on little sleep and need a serious hit of caffeine. Oh, and every Henley also comes with pram clips so you can easily secure your handbag to the handlebar. Experience the craftsmanship and luxury that is the Surf Henley for yourself. 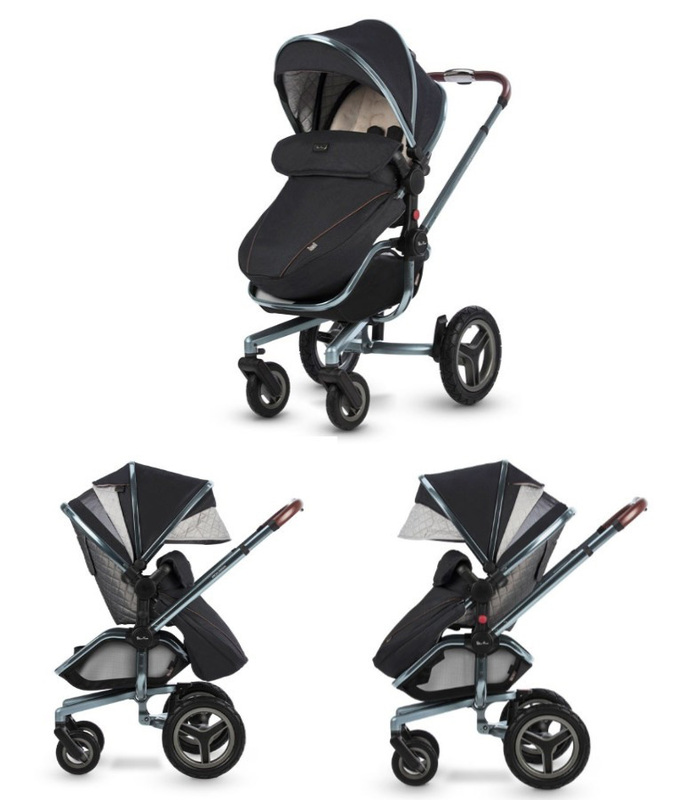 This special edition pram is exceptionally manoeuvrable and designed for modern living. 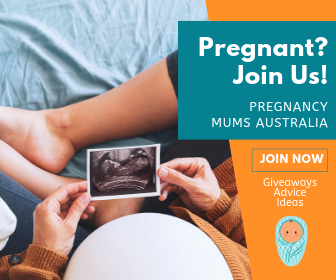 You and your little one will absolutely love it! Get yours now direct from Silver Cross (online only). You can also book an appointment to see the Silver Cross Surf Henley in action at the Silver Cross Melbourne Showroom (10 Capital Court, Braeside, Monday, Tuesday or Wednesday). Silvercross have been around for decades….pure quality!